We had the pleasure of meeting Dave Bayley from the incredible English band Glass Animals. 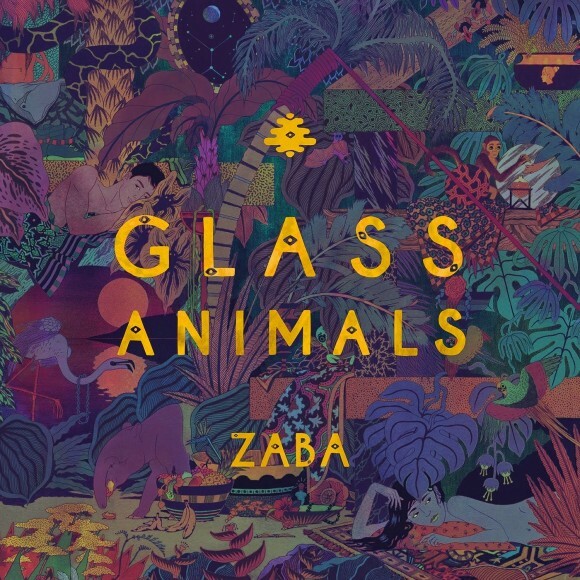 Their first album ZABA, which was released June 10th on Paul Epworth’s label Wolf Tone, went straight to our TOP 3 list of this year’s albums you should definitely get your hands on. So, you guys are on tour, how’s it going? Really well, it’s been fun. It’s been long, we’ve been on tour since about… end of May? So yeah, I miss my pets! Beside that it’s been really really fun, I get to hang out with my best friends all day, it’s great. I find it quite hard to describe your music… so, how would you describe it yourself? Or is it kinda impossible for you as well? It’s impossible to do. It’s like asking you to describe your personality, which is really hard. It’s hard to describe your personality, it’s a part of you. So I guess you’d be much better at it than I. The music industry has changed over the past few years. A lot of artists decided to release their records as an mp3 download only. Would you consider doing this as well, or do you find it important to have a physical copy of your own work? I really like physical copys. I think you’ve got a whole world presented to you, especially when you get a vinyl. I’ve got your vinyl, and I’m really loving the artwork on it! Oh you do? I’m really glad you like it. We worked really hard to get it on vinyl, it’s really important to me. Cause you get the artwork and yeah… it’s kind of a ritual, putting it on. And you get the lyrics… it makes it a whole experience rather than just clicking. It’s so disposable if you just click on a computer, it means nothing. 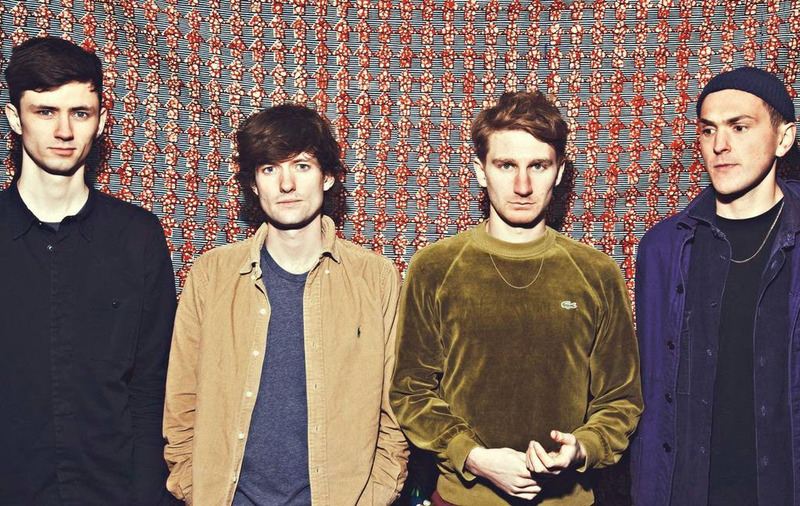 Glass Animals – How did you come up with the band name? we basically had the songs, like two songs, and were sitting around and Joe convinced me to put them online, and he was like ‘You need to think of a band name’. So I thought about a few names and this one was actually the first one I came up with. And it just fit the music, so yeah. What inspires you most when you write the lyrics? Yeah like you guys… the weird interviewers. Haha, no I’m just kidding. I never wrote a song about interviewers, not yet… but you never know, you might be the first, ha! No, I used to work in a hospital, in the psychiatric ward. So I speak to lots of really interesting people, with really interesting stories, and who had had really bizarre lives. So that always find its way into the lyrics. I’ve got friends and relatives who weren’t that well and they’re always telling me stories. Also when you’re travelling you’re meeting lots of bizarre people. So that’s where it all comes from. Are there any artists you’d really like to work with? There are a lot of hip hop artists I’d like to work with, I like working with people who can do things that we can’t. And I can’t rap. (Yet. I’m working on it. One day I’ll be very good at it). So yeah, there are some really god rappers. Kendrick Lamar – that would be like a dream. Also MF DOOM – amazing rapper, really cool. Is there anything you’re really looking forward to happen next year? Next year we’re doing some of our biggest ever headliner shows, I’m really looking forward to those. There are some really big ones in the US and a really big headline show in the UK, which will be like a homecoming show, so I’m really excited for those. We’ve got a lot of crazy ideas for the stage and the whole performance, so yeah, will be fun. Which three songs should be a part of every roadtrip soundtrack? Uh that’s a tough one… I listen to a lot of Lou Reed when I’m travelling. So I’m definitely going to pick ‘Vicious’ by Lou Reed, amazing song. Then… I started listening to The Strokes again. I really love The Strokes, I think their genius, their songwriting is genius. So I’ll put The Strokes on there, maybe ‘Automatic Stop’, that’s a cool song. And another good travelling song… Oh yeah, this one is for travels to California. ‘California Love’ by 2Pac, produced by Dr. Dre. Have you got a favourite track on the album? Like one that means most to you? Or is that just too difficult to say? Hm it’s like choosing your favourite child, I can’t do that… every single one of them is special to me, for different reasons. Which advice would you give young artists who are just starting with music? The most important thing I’ve learnt is to trust your gut instinct, when you’re making music but also in any other situation to be honest, but especially when you’re making music. That initial thought that you have, telling you if something’s good or bad, is usually very spot-on. If you start overthinking everything, your music starts to sound very calculated and overthought. ZABA is now available to buy on iTunes here. 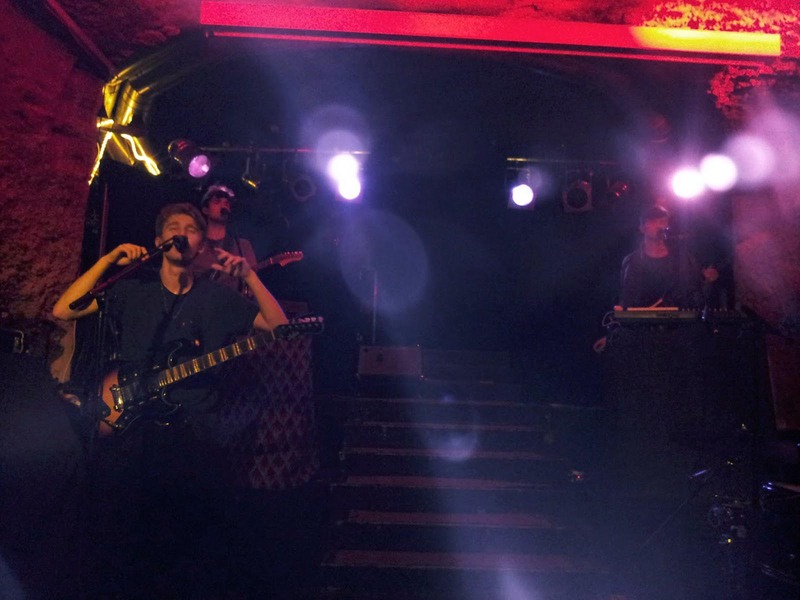 and of course to the whole band for an incredible live show!